“We ask our community to save the date for this very special event! We will be holding a vigil for our Transgender brothers & Transgender sisters. “Support local small business owners and get your gift list crossed out! Come shop and support local artists and crafters. So, you’ll feel really good supporting the local economy while acquiring unique gifts for your family and friends! ! In addition to the arts and crafts, the McAllen Farmers Market will be in full swing offering fresh fruits, vegetables, fresh eggs, grass-fed meats, gourmet foods, furniture made with reclaimed wood and handcrafted soaps. Plus artist and crafters with their unique locally crafted products. Holiday shopping does not have to be a chore! “THANK YOU to all who have made it possible for Mujer RGV to thrive & produce a full acoustic album! We are so grateful that our community has opened up their arms & hearts to the female artists of our area. Special thanks to Diana Tovar & Sound of Rain Studios for sponsoring part of this album! “In 1968, more than 100 students walked out of a high school run by the Edcouch-Elsa School District. The students were seeking better education tools but felt their concerns were not being addressed by the school administration. The events leading up to the walkout and its impact will be discussed during the Sunday Speaker Series presentation, “A Dialogue on the 50-year Retrospective of the Edcouch-Elsa High School Walkout,” featuring Francisco Guajardo. Guajardo, an Edcouch-Elsa native, founded the Llano Grande Center for Research and Development, a school and community nonprofit. With this organization, Guajardo has empowered students from the Edcouch-Elsa School District to further their education after high school. 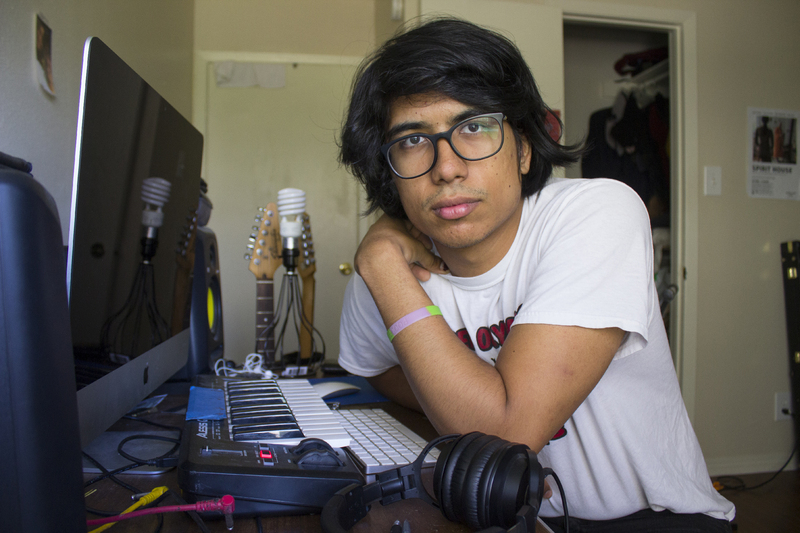 With the help of the organization he founded and its students, Guajardo has preserved the perspectives of the walkout by conducting research and oral histories. Following the presentation, community members who were involved in or impacted by the walkout will have the opportunity to tell their side of the story. Guajardo, who earned his doctorate degree at UT Austin, is the executive director of the B3 Institute. He was born in Rio Bravo, Tamaulipas, and raised in Elsa, on 302 West 3rd Street in the Federal Housing Projects. Guajardo is also a founding member of the Center for Bilingual Studies at UTRGV. Sunday Speaker Series is included in the fee for regular museum admission. FRIENDS of MOSTHistory are admitted free as a benefit of FRIENDship and verify their FRIENDship with a FRIENDship card upon entrance.